"Urgent investigative report and unforgettable drama, "Virunga" is a work of heart-wrenching tenderness and heart-stopping suspense." "Showcasing the best and the worst in human nature, von Einsiedel’s “Virunga” wrenches a startlingly lucid narrative from a sickening web of bribery, corruption and violence." 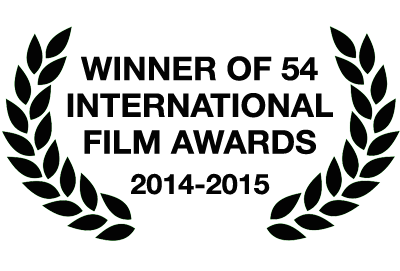 VIRUNGA is Orlando’s debut feature length documentary. It is an apt showcase of his ability as a compelling storyteller with an cinematic eye for striking images and a nose for far reaching investigations. Having previously directed award-winning films spanning Africa, Asia, the Americas and the Arctic, and covering all manner of stories from a skateboard school in Afghanistan through to the tracking and arrest of pirates in West Africa, it’s no exaggeration to say that Orlando has a bright future ahead of him. He has been particularly lauded for his ability to draw out intimate personal stories and combine them with an eye for powerful visual aesthetics. For VIRUNGA he has been nominated for an Academy Award, a BAFTA and a Director’s Guild of America Award. 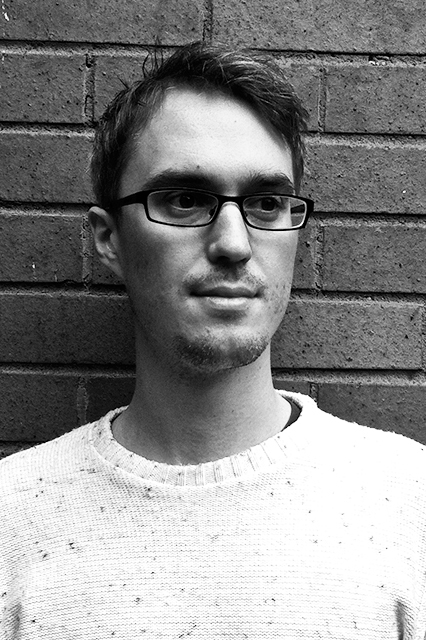 He co-runs London based film production company Grain Media. 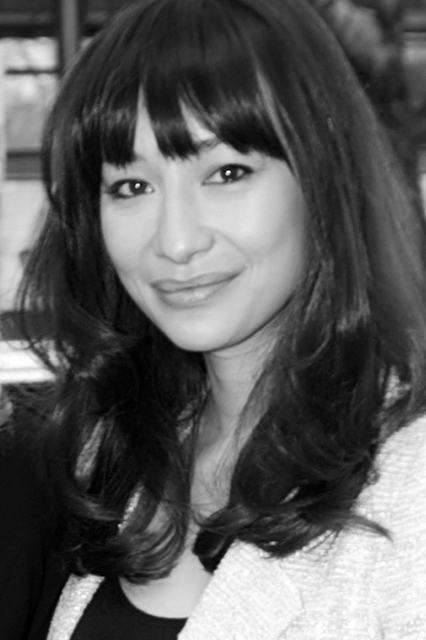 Joanna is an award winning producer and impact producer at Violet Films; currently the only company in the UK combining social impact strategy and film production. Violet is an ethical consultancy specialising in bespoke outreach campaigns and maximising the social change potential for film and media projects. 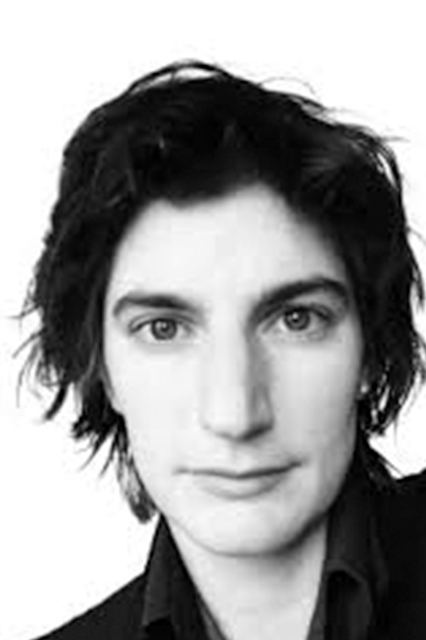 Joanna has extensive experience in documentary film having directed and produced documentaries covering social justice and politics and has recently worked on some of the world’s most impactful feature documentaries. 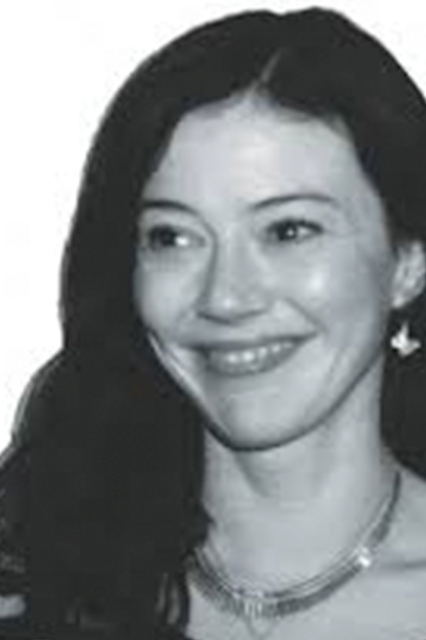 Most recently Joanna produced the Academy Award and BAFTA nominated VIRUNGA. DOP Franklin Dow began his career at the age of 18, working as a camera trainee for his father. Alongside his studies at the Art Institute at Bournemouth he continued to help out at the family business in London, as well as assisting and camera operating for a series of small channels. 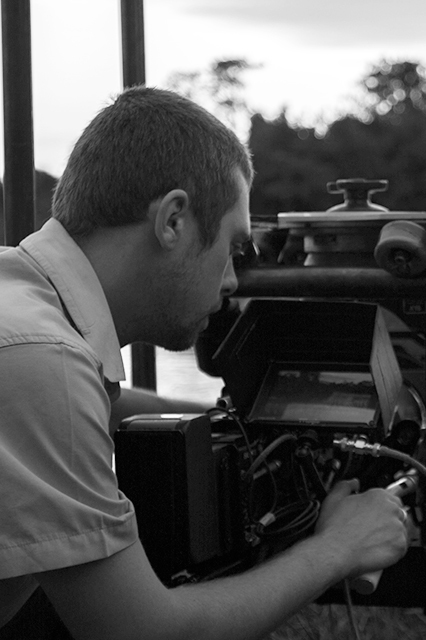 In 2005 he graduated with a first class honours in Cinematography, also winning two Kodak Student Commercial Awards. He has since built up a uniquely broad portfolio of work from Drama and Verite Documentary to Commercials and Fashion. Franklin's work has screened at numerous festivals, including Sundance, LFF, SXSW and Camerimage, collecting various awards along the way including Best Cinematography. Masahiro has over 25 years experience in film and television; a close collaborator with Danny Boyle, he has edited some of his most highly praised films, Shallow Grave, Trainspotting, A Life Less Ordinary and The Beach. In addition he has edited recent features, The Duchess and Bel Ami as well as the award-winning Hi-Lo Country and the feature doc We Are Together (Thina Simunye). 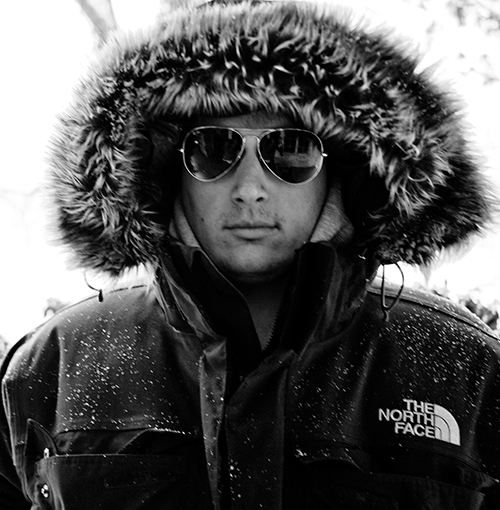 Patrick Jonsson is a film composer/music engineer and a graduate of Berklee College of Music in Boston. 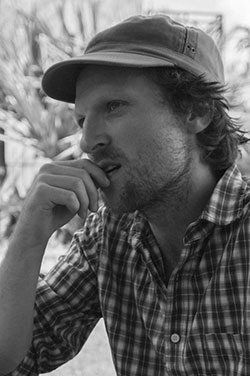 In 2013 Patrick scored his first two dramatic feature films, including Bends, directed by Flora Lau, which had its premiere as part of the official selection for 'Un Certain Regard' at the Cannes International Film Festival where the music was praised in Variety: "Sparse dialogue and haunting music lend an alienating effect; other craft contributions are also excellent." 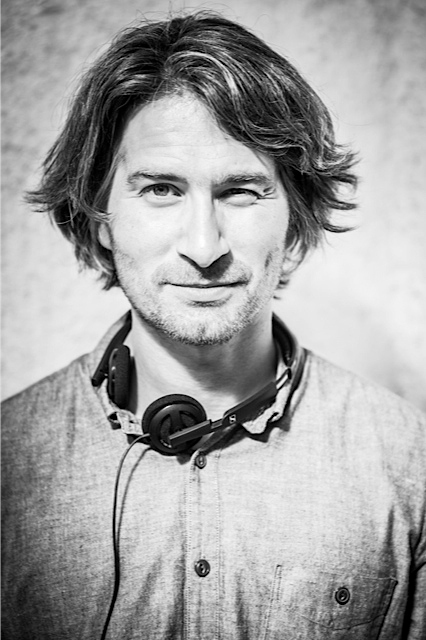 Patrick recently received a nomination for 'Best Original Film Score' for Bends at the Taipei Golden Horse Film Festival.He has also composed music for numerous short films, documentaries and commercials, including the award-winning short film Skateistan: to Live and Skate Kabul which was an official selection at Sundance and SXSW.Additionally he assisted composers on a number of feature films such as Thor, Rise of the Planet of the Apes, My Week With Marilyn, Brave, Gambit, and The Imposter. Virunga is Patrick’s first feature documentary score. 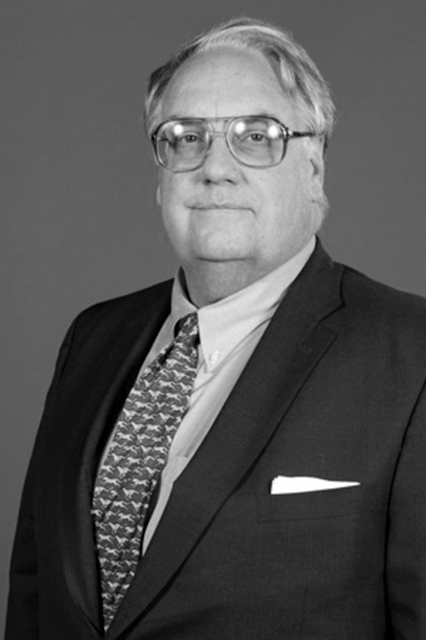 Mr. Buffett manages the Howard G. Buffett Foundation, a private charitable foundation. He oversees a 1,500-acre family farm in central Illinois and farms in Nebraska with his son. He oversees three foundation-operated research farms: 1,400 acres in Arizona, 4,400 acres in Illinois, and 9,200 acres in South Africa. Mr. Buffett currently serves on the Corporate Boards of Berkshire Hathaway, Inc., an investment holding company; The Coca Cola Company, the world’s largest beverage company, Lindsay Corporation, a world-wide leader in the manufacturing of agricultural irrigation products; and Sloan Implement, a privately owned distributor of John Deere agricultural equipment in North America. Mr. Buffett has served on the boards of Archer Daniels Midland, a leading world food processor; Coca-Cola Enterprises, Inc., the largest Coca-Cola bottler in the world; ConAgra Foods, one of North America’s largest food service manufacturers and retail food suppliers and Agro Tech Foods, a publicly traded food manufacturing company in India. In 1997, Mr. Buffett became a member of the Commission on Presidential Debates; he received the Aztec Eagle Award from the President of Mexico in 2000, the highest honor bestowed on a foreign citizen by the Government of Mexico; In 2002, he was recognized by the Inter-American Institute for Cooperation on Agriculture as one of the most distinguished individuals in agriculture; In 2005, he received the Will Owen Jones Distinguished Journalist of the Year Award; In 2007, he was appointed a United Nations Goodwill Ambassador Against Hunger on behalf of the World Food Programme; In 2011, Mr. Buffett was awarded the World Ecology Award and the George McGovern Leadership Award; In 2012, he was awarded the National Farmers Union Meritorious Service to Humanity Award, the Columbia University Global Leadership Award, an Honorary Doctorate of Humane Letters from Pennsylvania State University, the Leader in Agriculture Award from Agriculture Future of America, and the Special Service Award from the Association for International Agriculture and Rural Development; and in 2013, he received the Chairman’s Award from National Geographic Society and the International Quality of Life Award from Auburn University. He was recognized by CIMMYT in 2014 for his contributions to agriculture. He has traveled to 130 countries and authored eight books on conservation, wildlife, and the human condition. Jon Drever is a prolific filmmaker and founder and owner of Grain Media. He has directed hundreds of hours of content across multiple platforms. He cut his teeth in the action sports world, making skateboard films for fun before co-founding the multi-award winning production company Grain Media in 2006. Predominantly a commercials Director, Jon has directed work for some of the world’s biggest brands including Nike, New Balance and Nestle. His commercials are slick, but they all have a human touch and softness to them. Jon's first feature as director, SuperBob is currently in post-production and has been in his life for over three years. This project started as a short - written and directed by Jon and was made in a couple of days with one of his oldest friends, Brett Goldstein, and received great critical acclaim. Jess has Executive Produced some of BRITDOC's strongest films including Academy Award nominated Dirty Wars, Who is Dayani Cristal?, We Are Together and The End of the Line. Previously, Jess was a Commissioning Editor at Channel 4 TV in the UK for 5 years. Maxyne is a Foundation director, heading up the film slate for BRITDOC she has Executive Produced Academy Award nominee The Square, as well a number of award-winning projects such as The Possibilities are Endless double Sundance winners Hell and Back Again and Afghan Star and Grierson winners Moving to Mars and Here’s Johnny amongst others. Original Song "We Will Not Go"
J. RALPH (American born NY; 1975) is a Academy Award® nominated composer, singer/songwriter and producer from New York City whose music has sold more than 10 million records worldwide and reached the No.1 spot on the billboard top 100 chart in over 22 countries. As the founder of the internationally award winning music production company The Rumor Mill, J. Ralph has written and produced the music for numerous Grammy Award winning artists, Oscar® winning films, symphony orchestras, The United Nations and The President of The United States, Barack Obama. Described by The Hollywood Reporter as the "go-to producer of documentary film scores", J. Ralph is widely considered by many to have had a profound impact on the medium. Over the last 6 years J. Ralph has written and produced the music for 4 of the Oscar® winning or nominated films including MAN ON WIRE (2009), THE COVE (2010) HELL AND BACK AGAIN (2012), and CHASING ICE (2013) for which he received an Oscar® nomination for the Best Original Song “BEFORE MY TIME” performed by Scarlett Johansson and Joshua Bell. J. Ralph is the composer and producer of Virunga’s original song “WE WILL NOT GO” performed by Salif Keita, Youssou Ndour & Fally Ipupa. The song is the first ever to feature all 3 African musical legends on the same track and was recorded across 3 continents, 4 countries and in 5 languages. 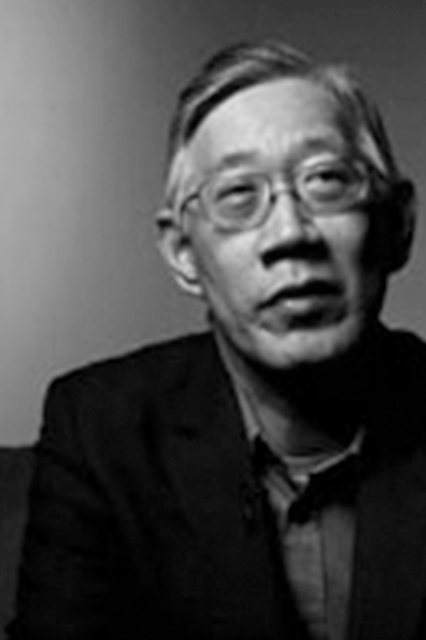 J. Ralph is a fellow of Yale University, a member of the Academy of Motion Picture Artsand Sciences, and the only composer ever to win two consecutive A.I.C.P. awards. Several of Mr. Ralph’s works are included in the Museum of Modern Art’s permanent collection in New York City. 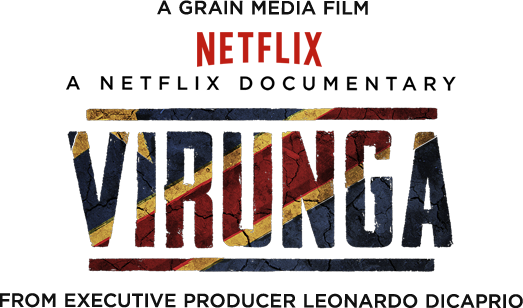 Twitter: @virungamovie - Be sure to include #Virunga #TeamVirunga in your tweets. Please sign up to our website with your email address so that we can keep you updated on new developments related to the issues at stake or things you can do to help protect Virunga National Park. Whether you have a lot of money or just a little, you may be surprised to know some of that may be invested into SOCO International. Check your investment portfolios and assets but also your pension funds. Many of them will tie into SOCO probably without you even knowing. You can write to the company and ask them if they intend to really stay away from Virunga forever and what they will be doing to safeguard the park for the future. Tourism re-opened in Virunga National Park at the beginning of 2014 and continues to go from strength to strength, receiving endorsements from publications including Travel+Leisure, NYT and Town and Country to name a few! By visiting Virunga National Park as a tourist, you not only enliven trade, you also support the park's clean energy alternative, the Virunga Alliance. Start planning your trip today at visitvirunga.org. Many funds and financial investments from around the world tie into Soco International without members of the public knowing. Click on the link below to download a list of companies which are invested in Soco International, the oil company which has explored for oil in Virunga National Park. Please keep in mind that the entities listed might own stock through funds that they actively invest in or through funds that they don’t necessarily control. We are providing this list (adapted from information gathered from Bloomberg on 16/03/2015) for you to download because we believe that the public has an interest in educating themselves about their pension funds or investments, and whether these are connected to a company which could threaten the future of one of the world's most endangered national parks, and which has been linked to allegations which contravene ethical business practices as well as public and international Law. The download contains two sets of information. The first relates to Soco's listing on the UK stock exchange, under symbol SIA. The second is information from the US 'Pink Sheets', where Soco trades under the symbol SOCLF. Both list the names of the Soco shareholders, portfolio names, the position held by the portfolio, and the country in which the shareholder is based. Take action by checking your own pensions or investments; you have the right to inquire about where your money goes. The easiest way to do this is to write to your pension fund manager, or the company with which you invest. Ask them if Soco International intend to really stay away from Virunga forever, and what they will be doing to safeguard the park for the future. If you know the right person to contact at any of the companies on this list, please do get in touch with the team using our contact page. Any information we gather will be shared publicly for others to freely use. If everyone wrote just one letter, imagine what a difference we could make! 1. Positively engage with SOCO International in order to safeguard for the future of the park. Your voice within a company is powerful and they should care about your concerns. 2. Ask SOCO International to carry out an adequate independent investigation into all allegations of wrongdoing, accounting for their worrying lack of oversight whilst operating in the DRC. 3. Ask SOCO International to make an absolute commitment to the DRC government and UNESCO never to explore in Virunga National Park, regardless of its World Heritage Status, but also to commit to an exit plan that properly safeguards the block (e.g. responsible measures to ensure the block permit is not simply sold on). When you sign off, why not ask the shareholder to confirm receipt of your letter and an outline of how they intend to positively engage with SOCO moving forward? We're here to answer any questions you may have - just fill in our contact form and we’ll get back to you!